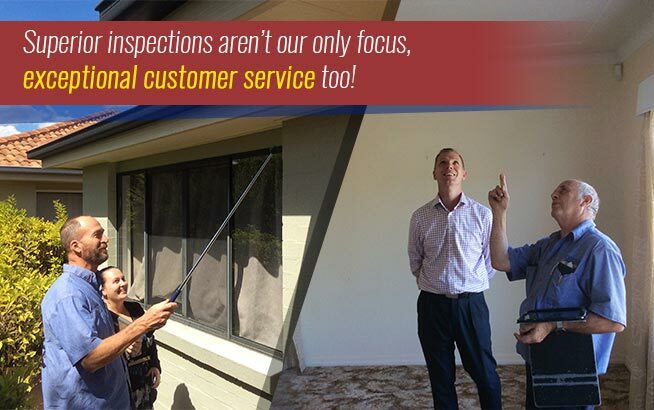 A common question that property owners commonly ask us at Twinspectors Building and Pest Inspections is about the difference between a pest inspection and a building inspection. 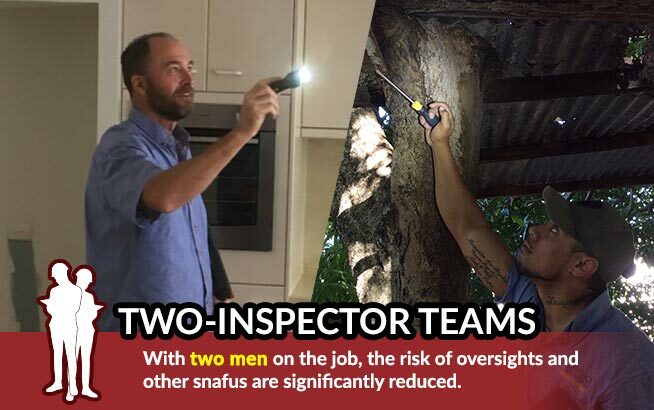 Although both building inspections and pest inspections involve examining a property to determine structural damages and problems, these two types of inspection are not the same. Each may require a different procedure to be carried out, as well as different methods and techniques used. 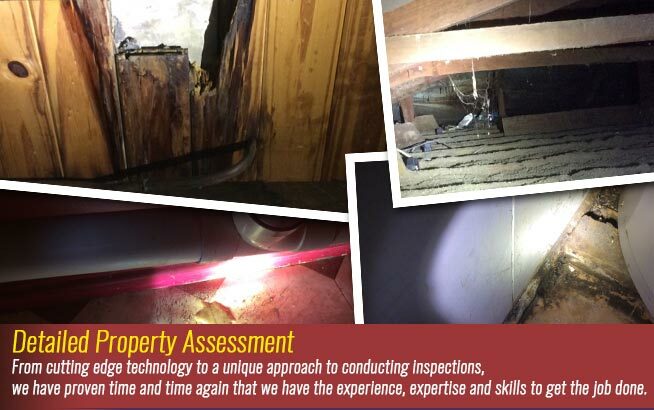 The main purpose of a building inspection is to determine any structural damages, including those that can be seen outright and those that may not be readily seen. The inspection provides an assessment of the overall condition of a property and areas that are checked include walls, doors, windows, plumbing fixtures, roofing, subfloors and drainage systems. The Twinspectors Building and Pest Inspection team will also look for issues that could be a sign of serious problems, such as cracks on walls that could be caused by a deteriorating foundation, or nearby trees that could potentially cause damage to the property during storms. You will then be given a report of all the findings and recommendations for repair and remedial work will be provided. On the other hand, while a pest inspection also involves the examination of a property, it mainly focuses on identifying pest activities. This includes checking for signs of damages and history of pest activities inside and outside a structure. 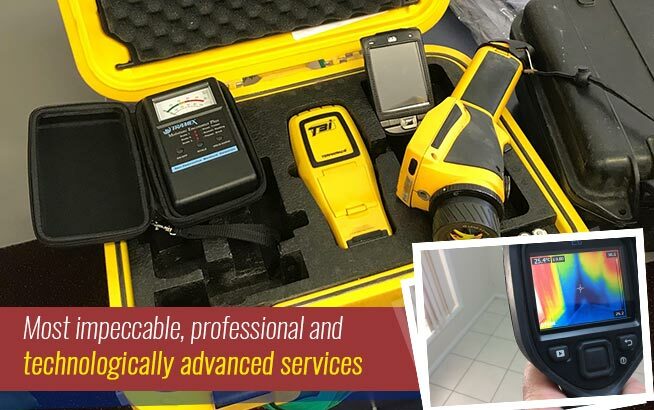 Technicians may use moisture and thermal detection devices to identify potential nesting grounds of termites and other pests, such as wood-boring pests, cockroaches and rodents. Through the inspection, pest entry points can be located and environmental conditions that increase the risk of infestation can be determined. Once the inspection is completed, a course of action for managing pests and preventing further infestations will be recommended and carried out. Both pest inspections and building inspections should be conducted regularly so that structural damage can be monitored and repaired before any significant damage takes place. If you are purchasing a new property, it is a good idea to opt for a pre-purchase building and pest inspection, as this can save you more money and help you decide whether a property is worth the trouble and price. 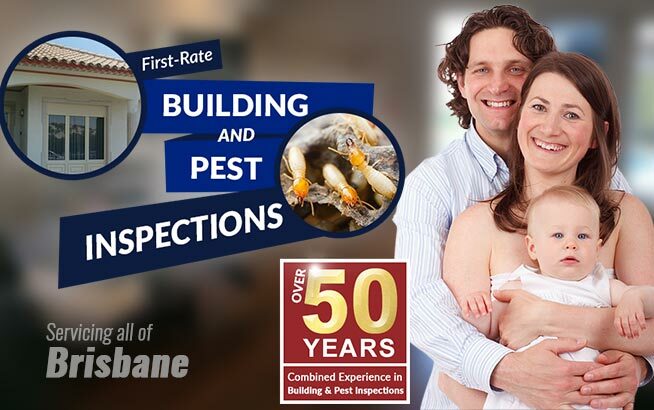 Should I Get My Building and Pest Inspection Conducted by a Single Company? Pest inspections and building inspections are two separate procedures; this means that you can have two separate companies carry them out. However, it is an advantage to have both inspections conducted by a single company both for convenience and savings. Since the same company will be handling both inspections, it will be more convenient on your part – from scheduling the inspections to gathering the report. It will also be easier for the recommended repairs and pest control treatments to be worked on together, since your inspector is knowledgeable on the findings of both inspections. In turn, this can also save you more money as the repairs may even be consolidated and you will not need to worry about overlapping remedial work.